Hotel kingdom palace offers a comfortable accommodation with highest standards. The tasteful and cozy interiors of the rooms will make your stay as memorable one. The hotel kingdom palace is committed to take care of all your needs, while you stay with us. 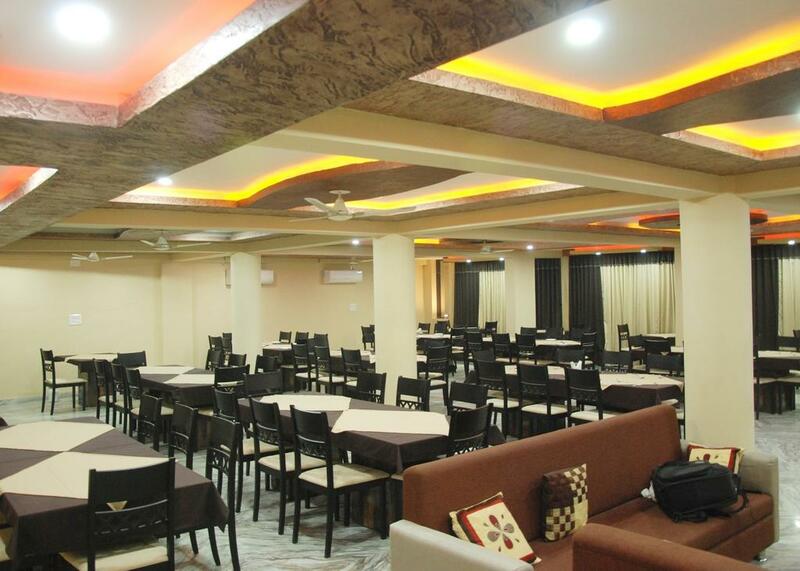 Hotel kingdom palace has luxuriously furnished well-appointed air-conditioned rooms with world class facilities. The hotel offers 21 well appointed AC guest rooms with attached bath, running hot-cold water, telephone, Wi-Fi connection, cable TV, laundry services in each room. For the convenience of the guest, the hotel is also equipped with fast moving elevator. Laundry Facilities, Beauty Services, Baggage Storage on Request, Breakfast Services, Restaurant, Backup Generator, Complimentary Newspapers in Lobby, Doorman, Family/Child Friendly, Travel Counter. Ceiling Fan, House Keeping, Coffee Table, Internet Access, Voicemail, Cable/Satellite TV, Safe Deposit Locker Facility, Iron/Ironing Board, Refrigerator Room, Air Conditioning Room. User reviews for "Kingdom Palace Hotel Udaipur"